Joe has a huge number of industry contacts including specialist performers who also have some amazing credits in film and television, they come with years of training in stage and screen combat, varied stunts plus many other physical skills such as gymnastics/tricking, firearms handling, creature work, horse riding, high falls and circus skills. Many are also professionally trained and experienced actors in their own right, able to fill a character role as well as perform a necessary action function. Joe can help assemble a team of nearly any size and casting type based on your specific needs. Using specialist Fight/Action Performers who come trusted and recommended will save you valuable filming time and yield vastly superior results compared to untrained actors or extras. Most importantly they will help keep you, your crew and other actors safe at all times. 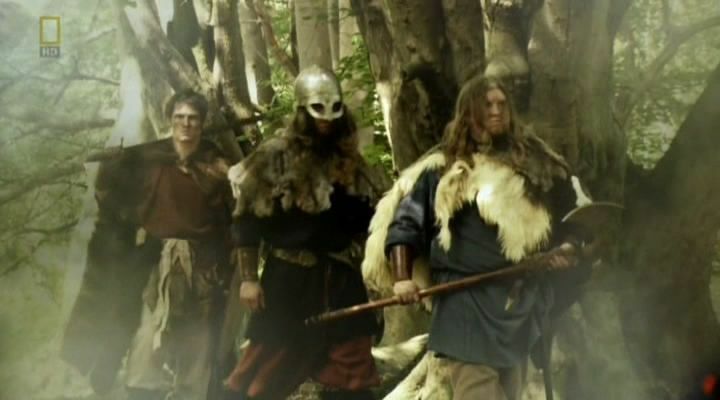 Past teams have been used in roles such as Military Soldiers, Rioters, Police Armed Response, Vikings, Gang Members, and Ninja Christmas Elves.